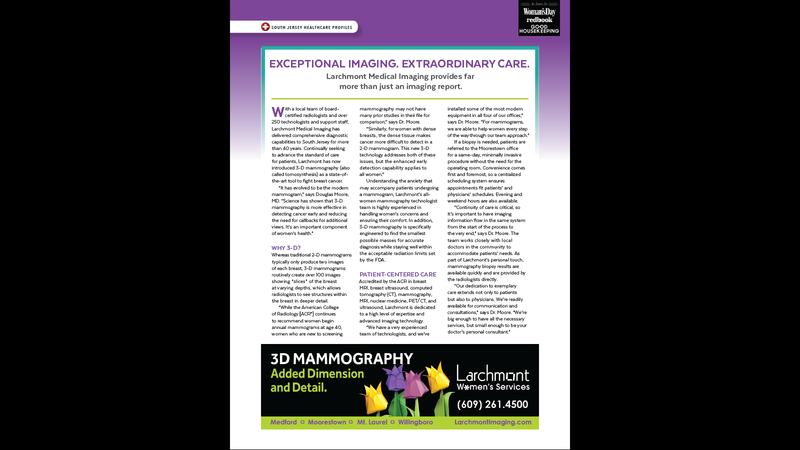 Larchmont Medical Imaging brings together a team of people with a richly diverse range of education, training, and experience. But there’s one thing we all have in common: our tireless commitment to excellence in our service to patients and referring physicians. This means providing prompt, expert insights to guide diagnosis and treatment, while delivering a truly patient-centric experience that puts the care back in healthcare. That’s why Larchmont is such an exciting place to work for clinical, healthcare management, and administrative professionals who take ownership of and responsibility for their performance, take pride in professionalism, communicate effectively, and infuse their energy and enthusiasm into seamless teamwork with colleagues at all levels. If this describes you, our human resources team would welcome the opportunity to consider you for current or prospective openings!